Almost 20 percent of American adults deal with mental illness every year. For some, anxiety, depression, and other serious psychological disorders interfere with daily routines. For others, ongoing stress can lead to a barrage of physical and psychological ailments. Traditional medication and therapy can be effective, but these approaches to mental health issues don’t always work. 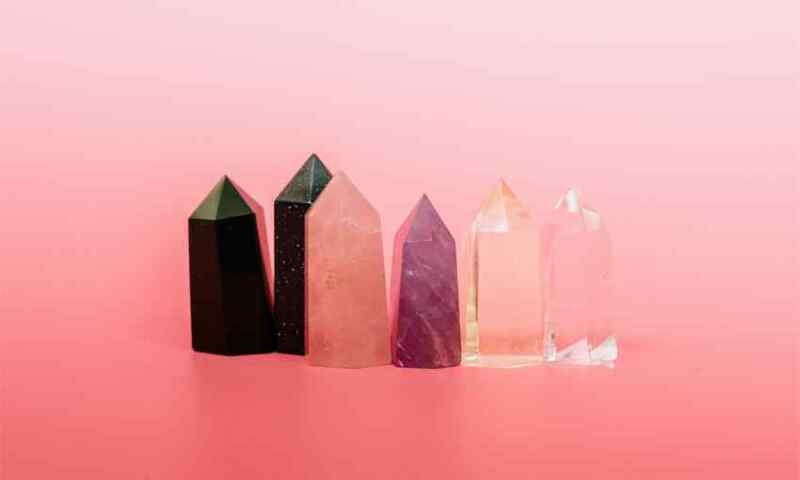 Alternative treatments that address the spiritual, emotional, and physical aspects of the self have been shown to improve well-being on a comprehensive level. Traveling is a holistic approach to mental health that can teach you a lot about yourself. Other than lung cancer, breast cancer is the most prevalent cancer among U.S. women. In fact, one in eight women will be diagnosed with invasive breast cancer during her lifetime, and they can turn to a variety of options for treatment. As prevalent as breast cancer is in the U.S., it stands to reason that ongoing research continues to be conducted to find a cure. In the meantime, there are several common treatment options for the disease, and understanding what they are and their pros and cons make it easier to take a proactive approach to the situation. 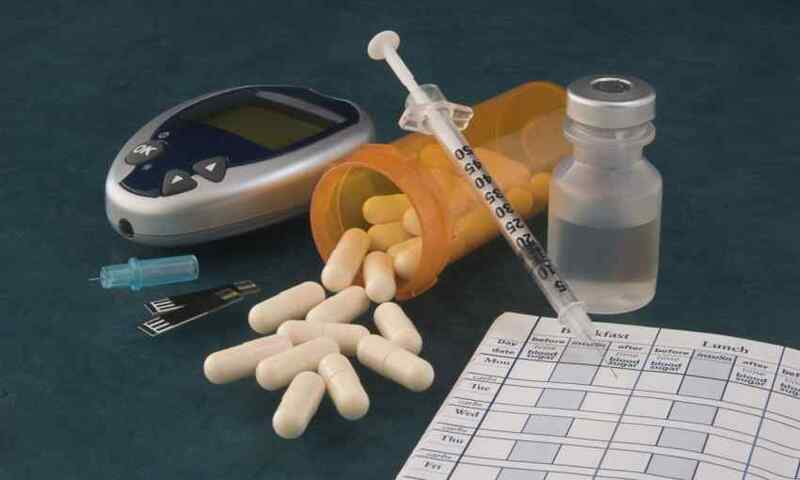 The seventh-leading cause of death among Americans in 2015, diabetes is incredibly prevalent. Additionally, it is estimated that nearly 84.1 million Americans over the age of 18 had pre-diabetes in 2015. Therefore, a lot of research is conducted every year in an attempt to develop better treatments and therapies. Thanks to advanced technologies, in fact, monitoring and managing both type I and type II diabetes is easier and less invasive for patients than ever. Read on to learn about five of today’s most promising advances in the area of diabetes treatment. Cancer occurs when cells in the body start growing out of control. It can originate anywhere in the body. When it originates in one of the kidneys, it is kidney cancer. 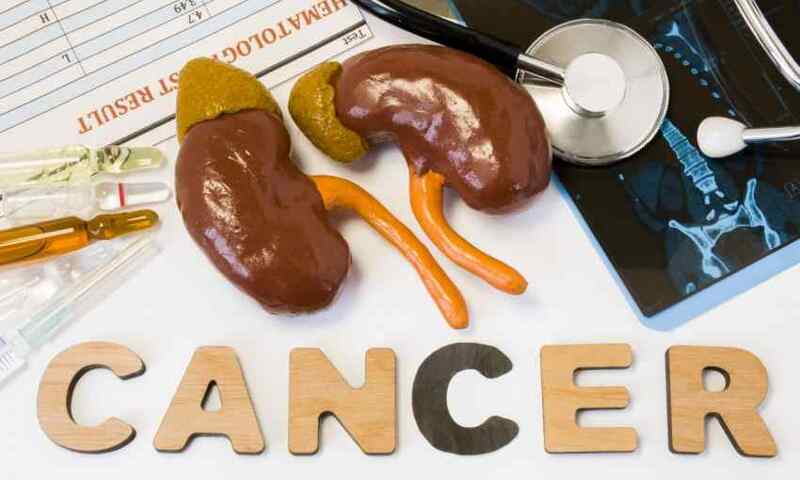 According to the American Cancer Society, kidney cancer is among the 10 most common cancers for both men and women. Eating until we’ve reached belt-popping levels of full on Thanksgiving is a common cause. However, bloating can be a problem if it happens more than once or twice a year. 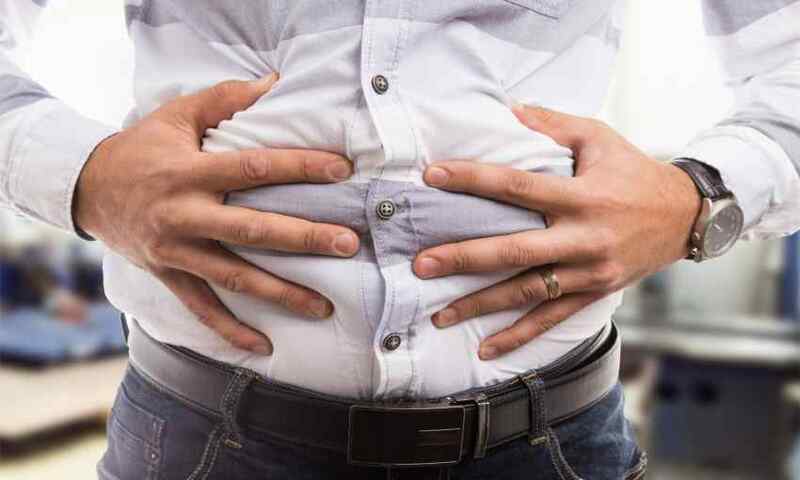 We’re here today to help you determine why you’re getting bloated and guide you through some strategies on how to avoid this painful feeling in the future. 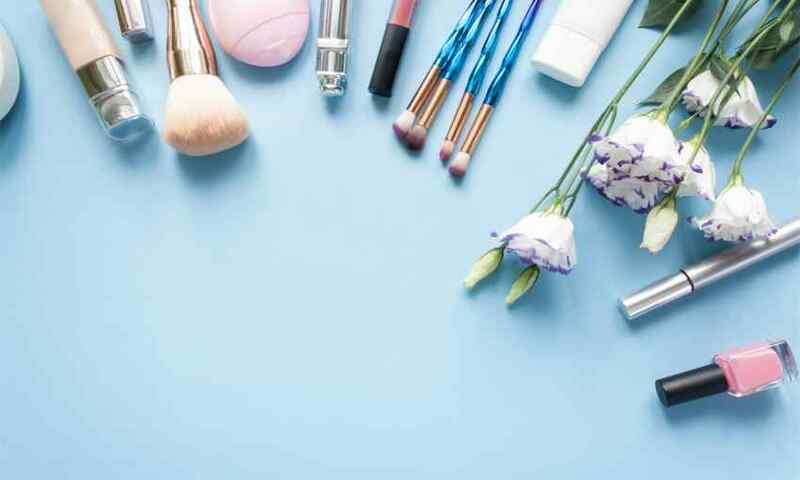 The United States market is flooded with beauty products as it’s one of the biggest industries in the country (you’re probably familiar with companies like Estée Lauder, Johnson and Johnson, L’Oréal, and Procter & Gamble), but did you know there is a whole world of beauty companies with unique products to discover? There are tons of factors that affect the way our skin ages. Bad habits like staying out in the sun without sunscreen or smoking can have a serious effect on the appearance of our skin. 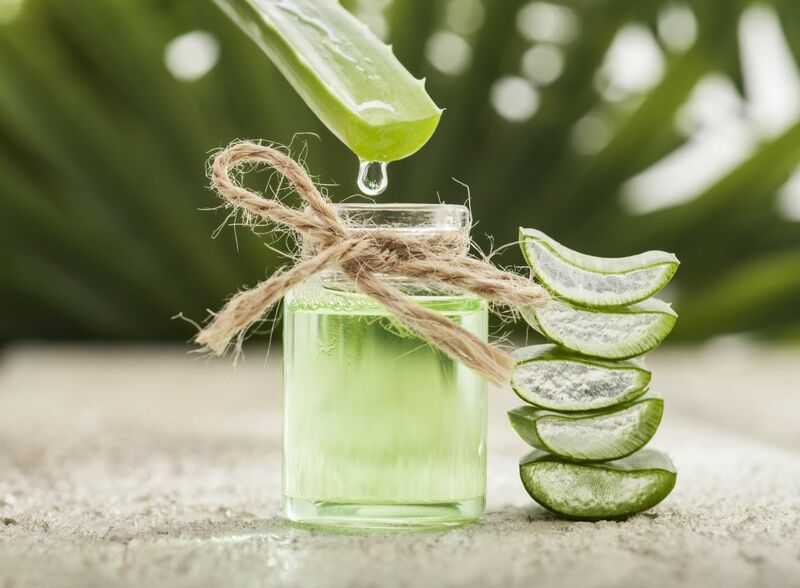 Here are some amazing face masks you can whip up today that will make your skin feel renewed, refreshed, and restored. The market is thick with products and treatments claiming to reverse hair loss. Many of the claims are unfounded and a waste of your hard-earned money. 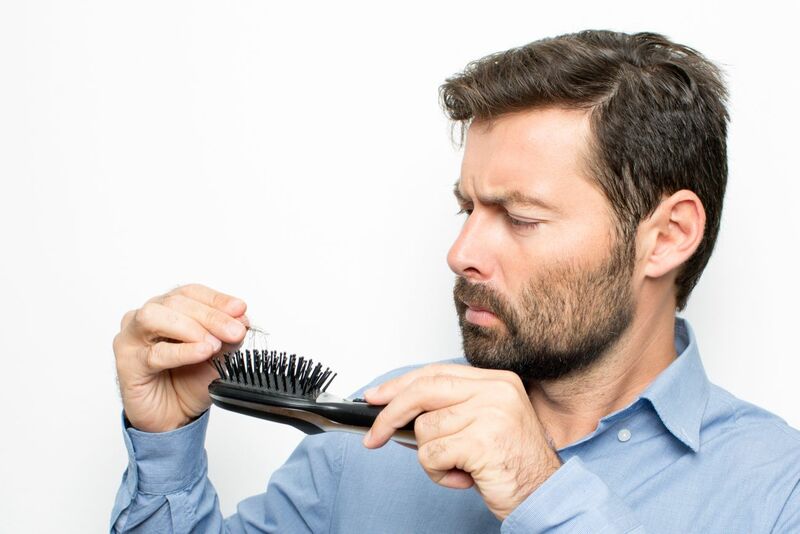 However, men with hair loss for up to 15 years have successfully beaten balding. Following are hair loss treatments proven effective for men. Aging is an inevitable process that many people try to avoid. However, if you aren’t careful, you could actually be speeding up the aging process instead of slowing it down. An unhealthy lifestyle, poor diet, stress, caffeine, smoking, a sedentary lifestyle, alcohol, and pollution can all contribute to aging skin and wrinkles. 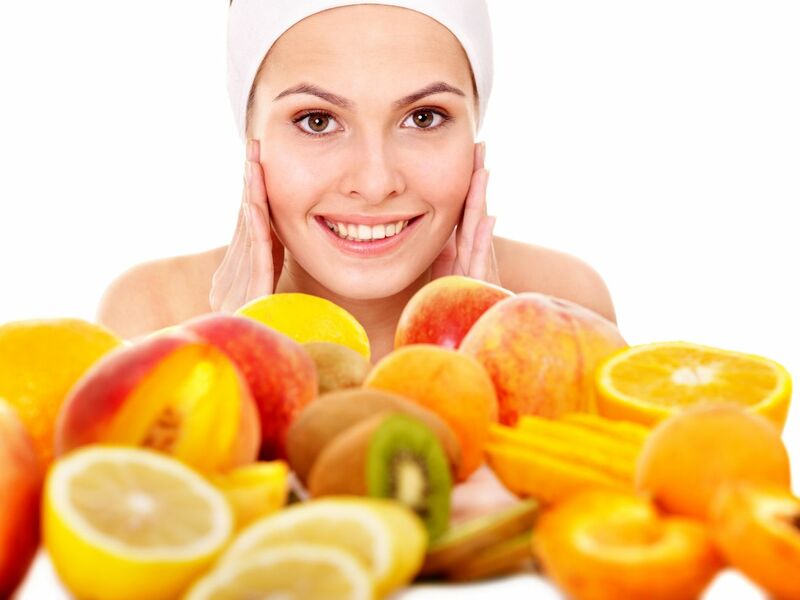 Some home remedies have a touch of nature that can help turn back the hands of time and slow down the aging process.